Instructional assessment is a college wide responsibility and has many components. The Report of Student Learning is an attempt to bring all components together and includes a historical review of the assessment process at Labette Community College (LCC). This document was created and is maintained by the Instructional Outcomes and Assessment Committee. It is reviewed by the President’s Council and presented to the Labette Community College Board of Trustees at the October board meeting. The report will also be presented to the Strategic Planning Committee at the fall meeting. 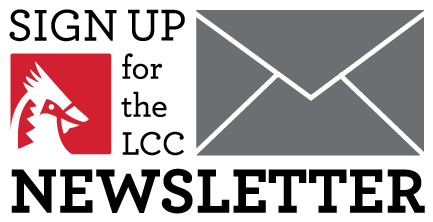 Below are links to LCC information regarding student retention rates, graduation (completion) rates, transfer rates, and other student information. 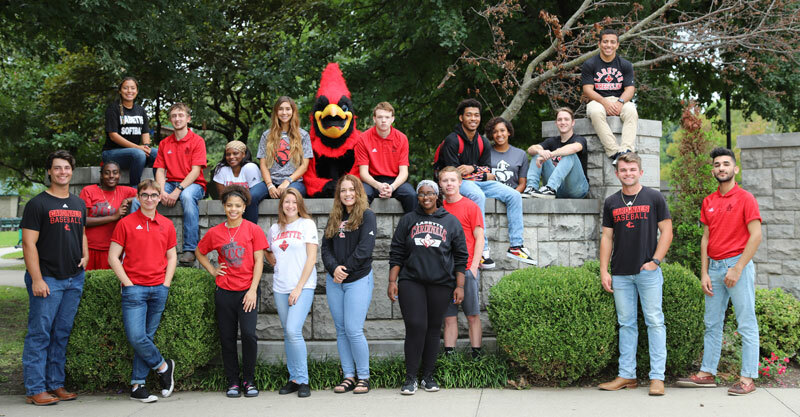 The Report of Student Learning includes student credentialing exam scores for our Health Science programs, Collegiate Assessment of Academic Proficiency (CAAP) scores, and WorkKeys results. This information is located in the External Assessment section of each report. At LCC, assessment is a means of measuring and evaluating student learning. It leads to improvement in teaching and learning and is used to improve curriculum for our institution. Labette Community College has clearly stated educational goals. Course outcomes and competencies are used to assess the overall effectiveness of our curriculum at both the course and the program level. Labette Community College incorporates outcomes assessment as part of the strategic planning process. Outcomes assessment is not used for teacher evaluation but is part of program review. Improving the teaching and learning process in each course and program. Increasing accountability to those whose interests are served by Labette Community College. Linking instructional outcomes and competencies with the College educational support services.